Onen hag oll. One and all. It’s Cornwall’s historic motto, and it’s one we still live and work by today. Things work better when we all work together. So, when a new business arrives in the region, we see new opportunities for collaboration – not new competition. 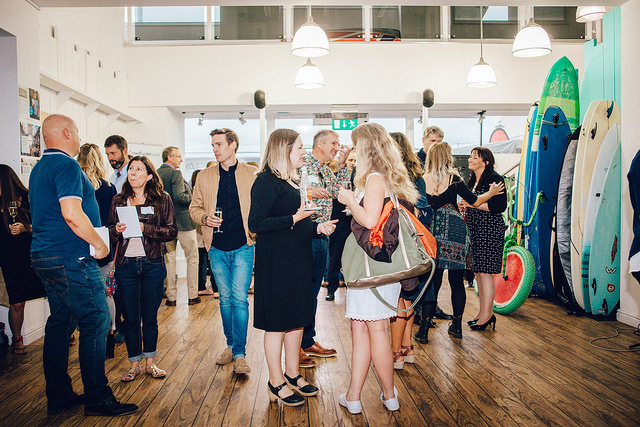 From regular networking events to open idea sharing, you’ll find that it’s not just Cornwall’s doors that are open to new businesses – it’s the doors of our existing community too. No business is an island. When you’re surrounded by people working towards a similar goal and vision to your own, you’ll not only feel more driven and get better results, you’ll have friendly peers on hand to help when you need support. These hubs, groups and natural clusters help you feel truly connected to your industry, and your peers. From business support and mentorship, to fully-fledged collaborative projects incorporating talent and expertise from multiple businesses, opportunities available to those working within Cornwall’s entrepreneurial community. No matter where you are, growing a business can be tough. Along your journey you’re going to hit new and exciting challenges, and the best way forward isn’t always going to be completely clear. Luckily, there’s a whole range of experts and organisations here in Cornwall that can help. From dedicated business support organisations such as Oxford Innovation, to the Cornwall Chamber of Commerce, there’s a wealth of external support available when you need it. And the best part? We’ll help you find the right kind of help when you need it most. The Cornish lifestyle is a huge pull factor to our region. So, it should come as no surprise that your peers are eager to get out and experience it with other likeminded businesses as often as possible. Across the region you’ll find regular networking and social events, aimed at a wide range of businesses and industries. 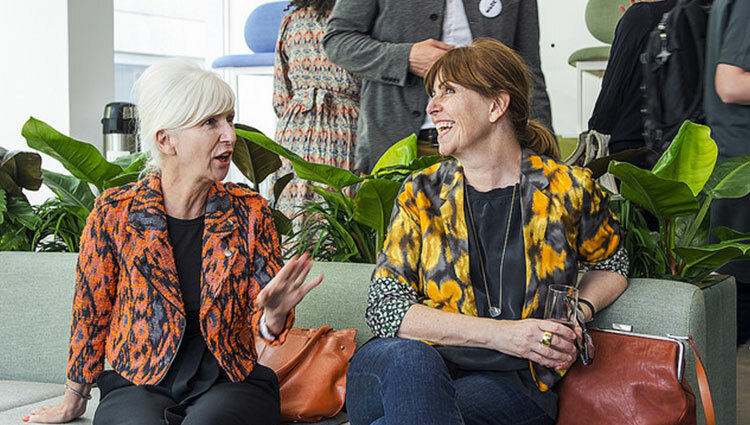 Whatever you’re looking for in a local business community, you’ll find a group where you can make valuable connections, share ideas, and socialise in a productive and enjoyable environment. Even if you were based in the most densely-populated place in the world, surrounded by inspirational innovators, if you don’t know what your peers are doing and what you can get involved with, it’s not going to provide impact for you and your business. 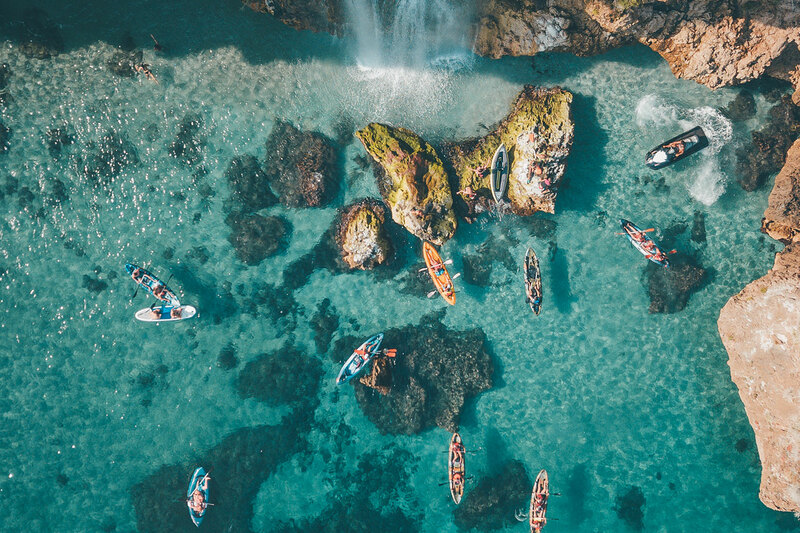 Here in Cornwall, local publications like Business Cornwall and online communities keep you connected to big events and opportunities in the region. Plus, the Cornwall Business Awards provide an annual opportunity to recognise and reward great local achievement. Perhaps we’ll see you there in the future. Beyond that, word of mouth is also an extremely powerful tool within the region’s hyper-connected community. Contrary to what you might expect from a rural region, the closeness of the business community means that often, when it comes to sharing information and events, we can go back to basics. Need some extra funding to bring your next great idea to life? Cornwall has a growing private investment community, and benefits from a number of government and European-funded growth initiatives that offer financial support to growing businesses. The business community in Cornwall is close, but it’s anything but insular. For many, Cornwall is a gateway to the rest of the UK, and the rest of the world. If you’re an exporter looking to do business with the rest of the world, there’s a likeminded community for you here. Cornwall Trade and Investment work with numerous business groups and organisations such as the Department of International Trade to help encourage and develop peer-to-peer opportunities in Cornwall, and support businesses in Cornwall as they reach out into the rest of the UK, Europe and beyond.